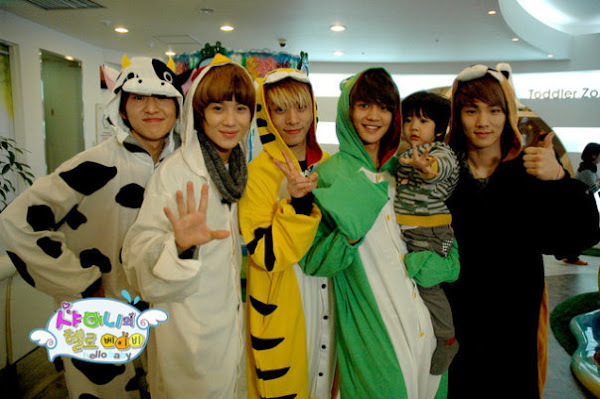 When SHINee came out with their song Ring Ding Dong, they also had a reality TV show in South Korea called "Hello Baby". Hello Baby is a realty how where the idols have to raise a young child. This show isn't just about having one member to take care of the child but the whole gang instead. On this show, viewers (Shawols) were able to see just how great fathers these boys can be in the future. I'm sure many were impressed at how caring and loving these boys were to their "child" named Jung Yoo Geun. This show was aired a LONG time ago but I missed the funny moments particularly the episode where they wore animal costumes at the playground just to make their child happy. It may be a little complicated but for the love of SHINee, I'm sure you'll be able to get it done. 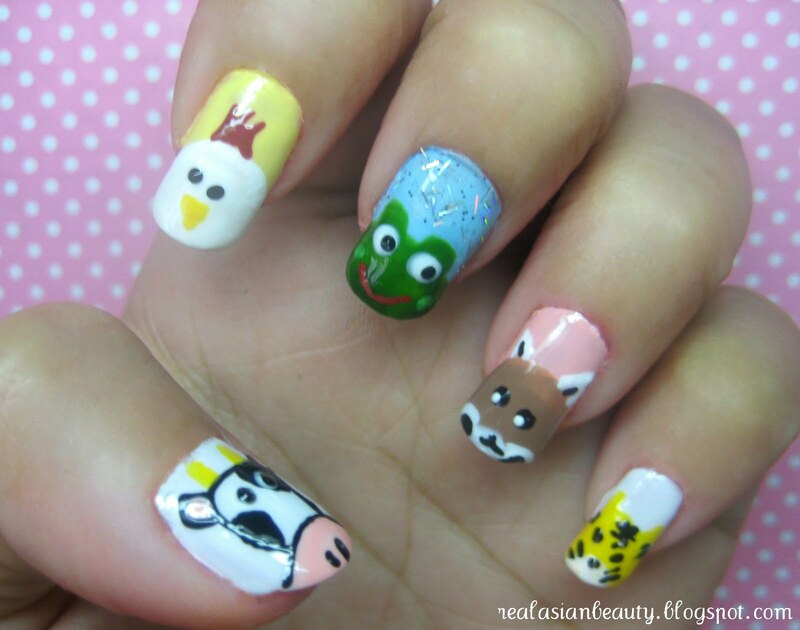 When my friends saw this nail art they were all amazed and they found it so adorable, so I'm sure people around you will love this, too! Follow this blog for more tutorials and DIYs.